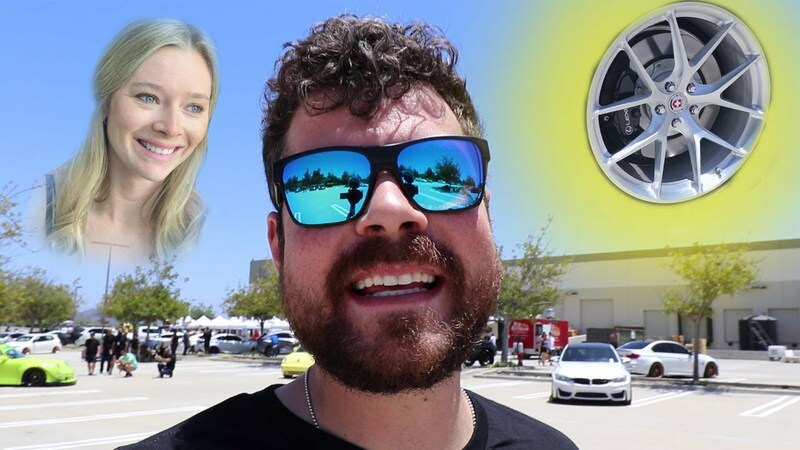 WATCH: PICKING OUT WHEELS FOR MY WIFE'S BMW E93 M3! WATCH: Everyone knows HRE makes some absolutely amazing wheels, now which ones would look the best on the E93 M3? 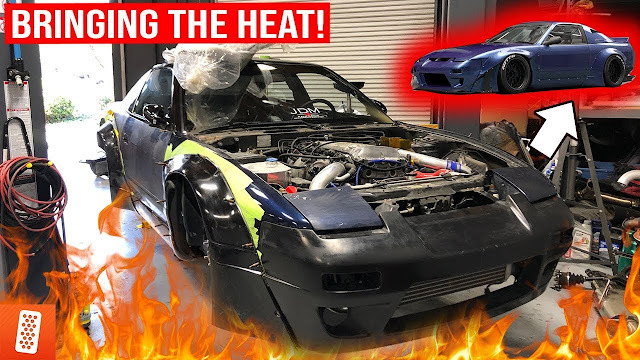 Let us know what you think in the comments, and a huge thanks goes out to HRE for putting together another awesome event.